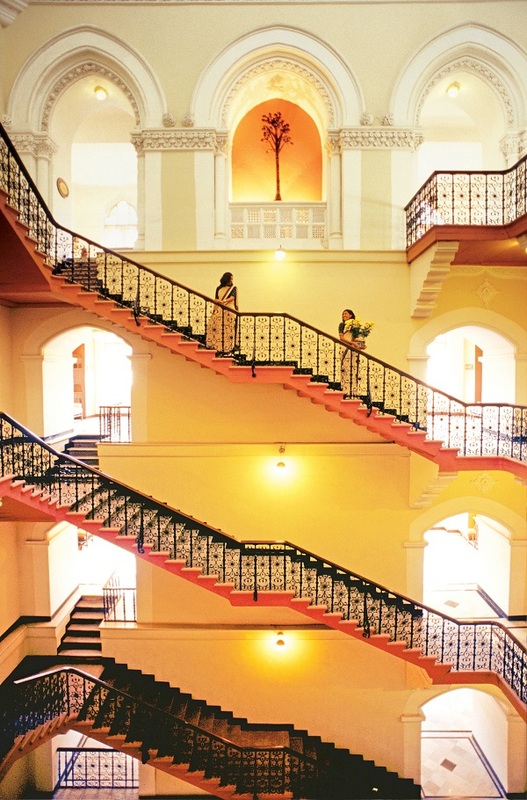 The iconic place to stay in Mumbai. 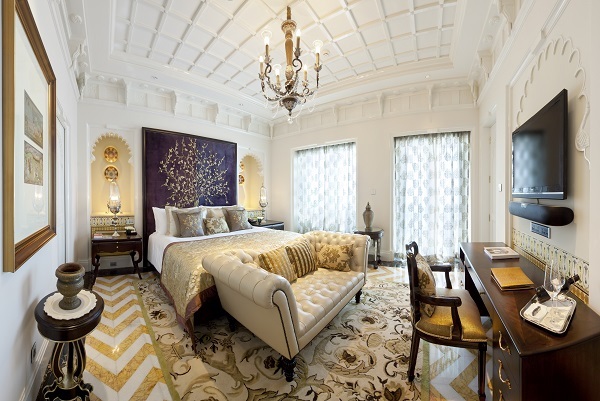 If the budget allows, splash out on one of the rooms or suites in the Palace Wing for an experience reminiscent of the British Raj. 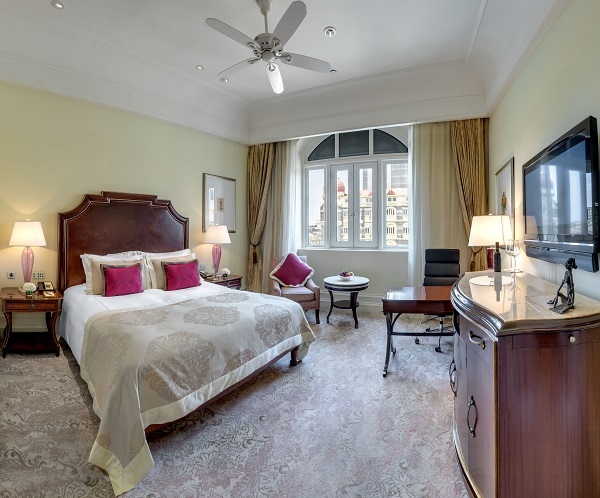 The Tower Wing rooms are still gorgeous, some come with views of the Gateway of India and you'll still have access to all the facilities of this magnificent institution in the heart of Colaba. 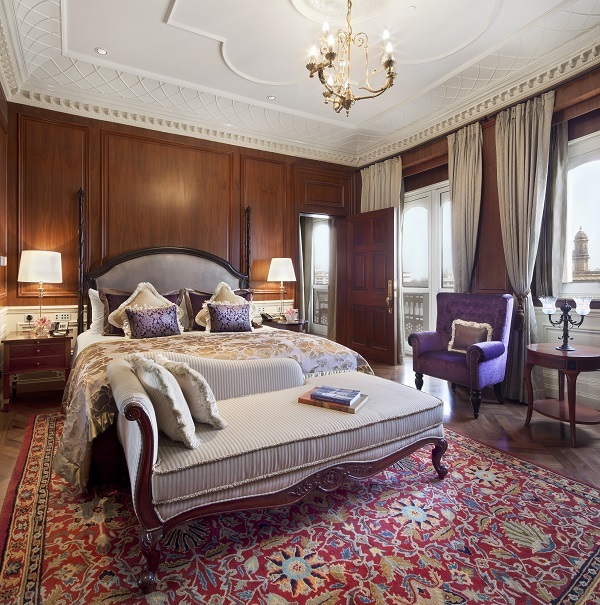 This is a classic hotel, not only in its position next to the Gateway of India but in its exterior and interior grandeur. 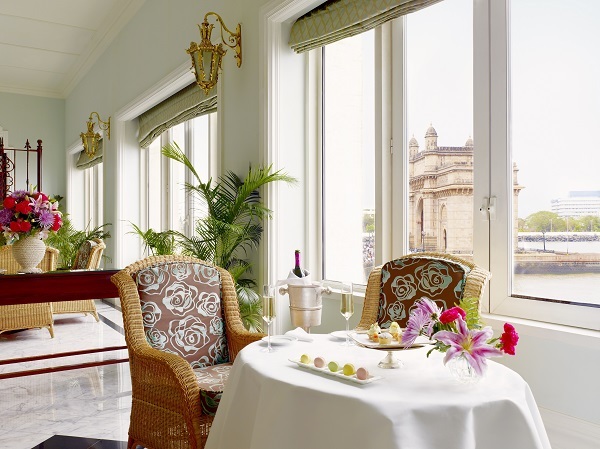 Even if you don’t stay here you should take afternoon tea in the dining room, taking a window seat if you can. You will then be able to watch the boats milling around close to the gateway, and , of course, enjoy a very English snack of cakes, sandwiches and tea. 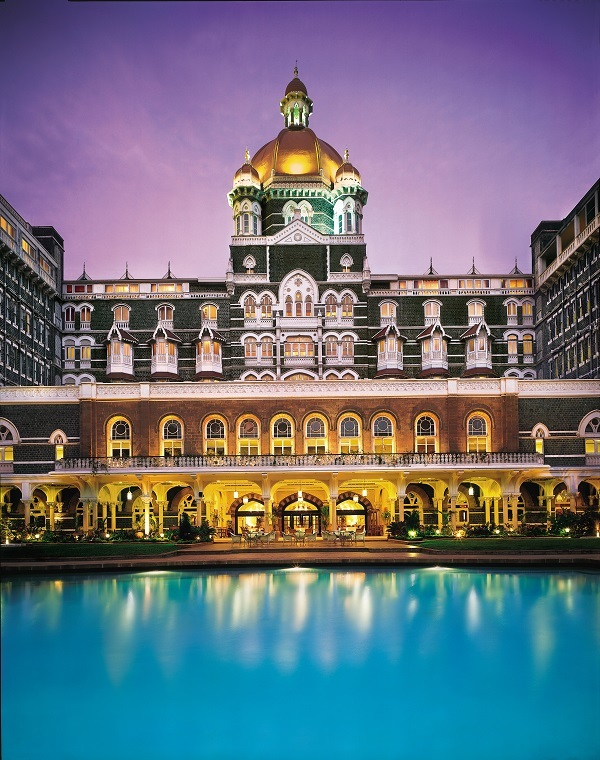 The Taj Mahal Palace opened in Mumbai (then Bombay), in 1903, giving birth to the country’s first harbour landmark. 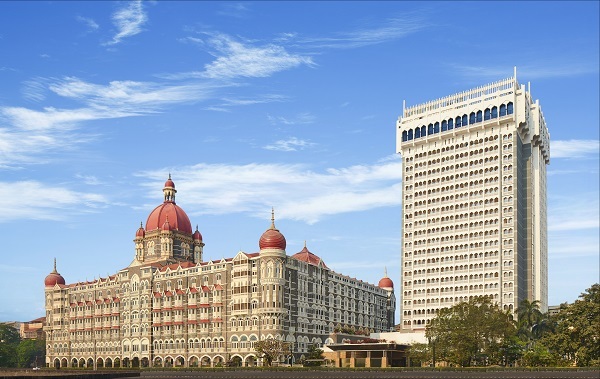 This legendary luxury hotel has played host to kings, dignitaries and eminent personalities from across the globe, and is acknowledged as a world leader in hospitality. 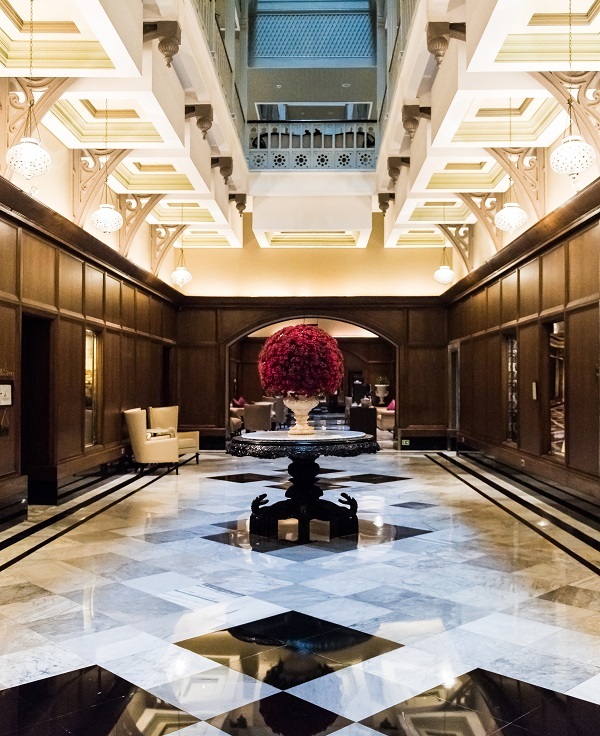 Each of the 285 rooms & suites are a striking blend of nostalgic elegance, rich history and modern facilities. 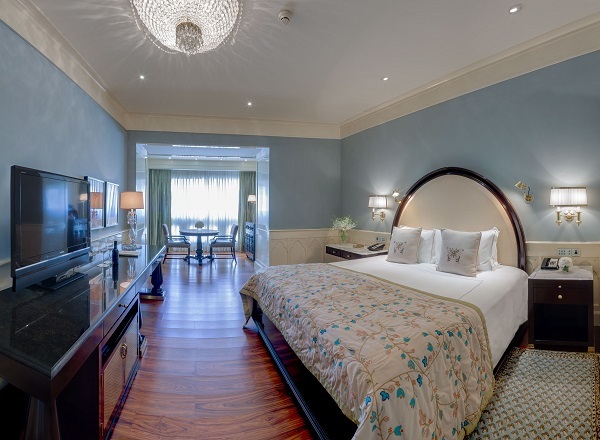 Strategically located in Mumbai’s prime historical and commercial hub, The Taj Mahal Palace is walking distance from Colaba Causeway, known for its touristy tiny roadside shops. 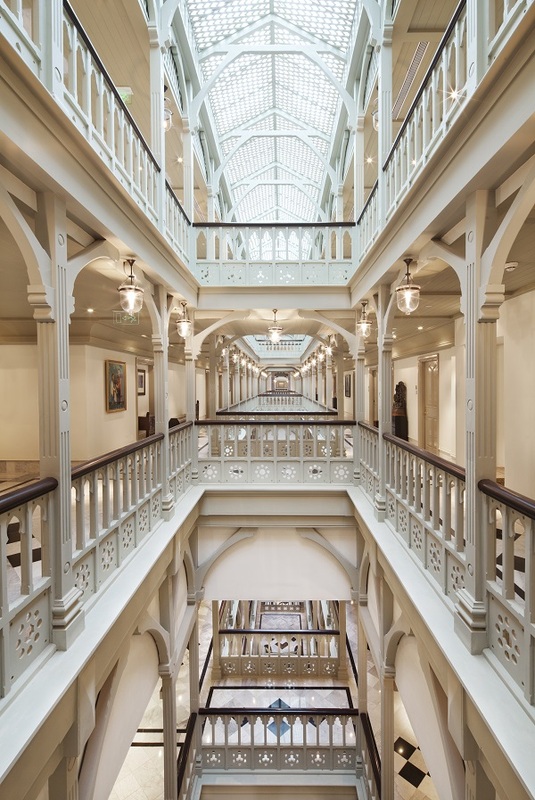 The city’s financial hub, parliament, stadium, offices and shopping districts are all located within close proximity; as is a flourishing art and heritage precinct with must visit museums, art galleries, churches and synagogues. The airports are an hour away. 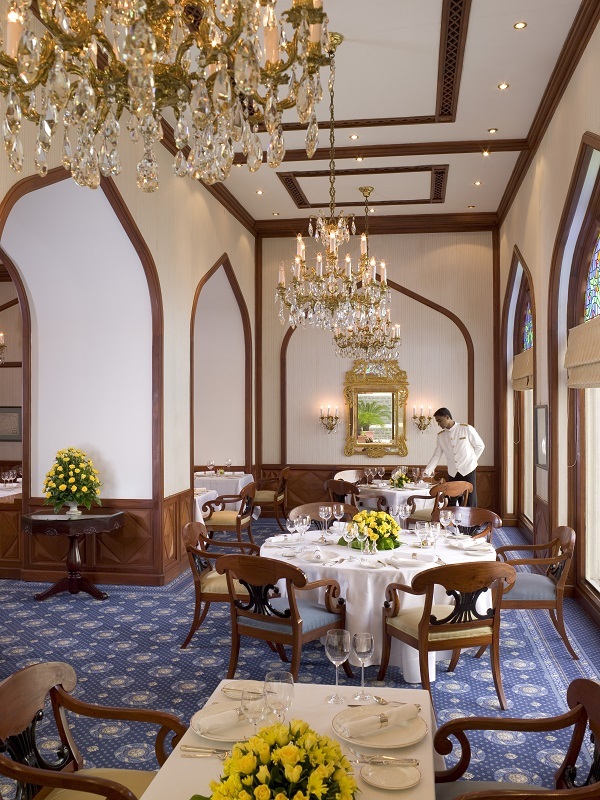 For those who would like to experience fine dining in style, you'll find nine of the city’s most acclaimed restaurants and bars, renowned for delectable cuisines from India, Europe, the Middle East and the Orient. Relish authentic Indian cuisine at Masala Kraft; world famous Japanese dishes at Wasabi by Morimoto; exquisite Eastern Mediterranean food at Souk and Chinese at Golden Dragon. 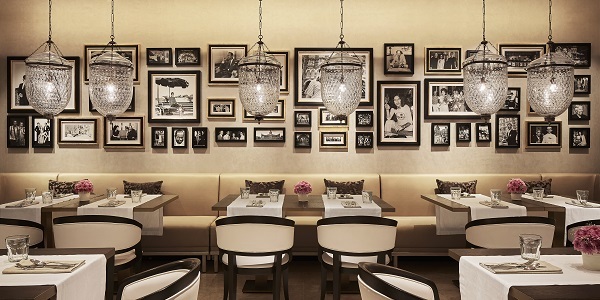 Dine all day at Shamiana and choose from the exotic range of sumptuous desserts at La Patisserie. Unwind with a refreshing meal at Aquarius, the poolside restaurant; and visit the stylish Harbour Bar. 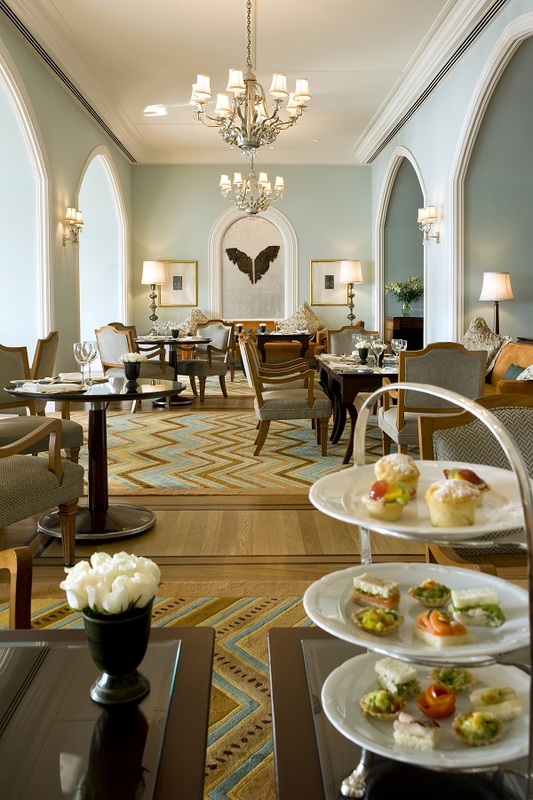 Signature experiences such as the afternoon tea at Sea Lounge and private dining at the Chef’s Studio make your stay truly memorable. 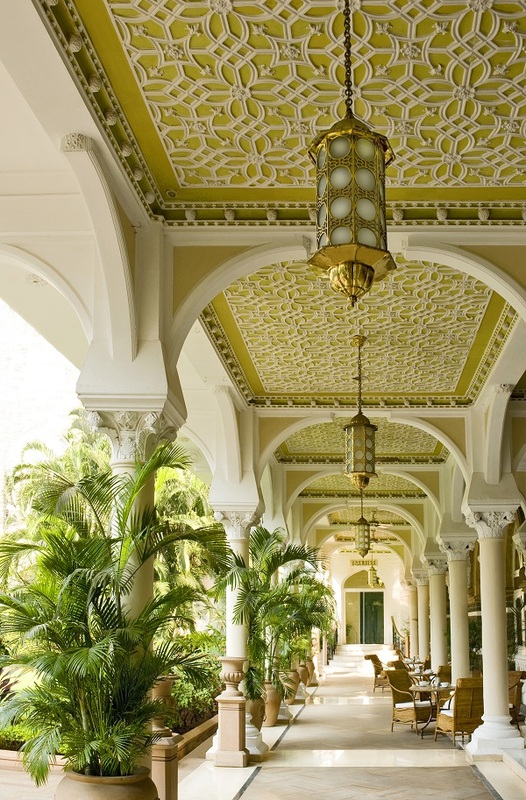 The central courtyard of the hotel is an oasis of greenery with a fabulous swimming pool, plenty of loungers for relaxing with a glass of fizz, and tables for al fresco dining. 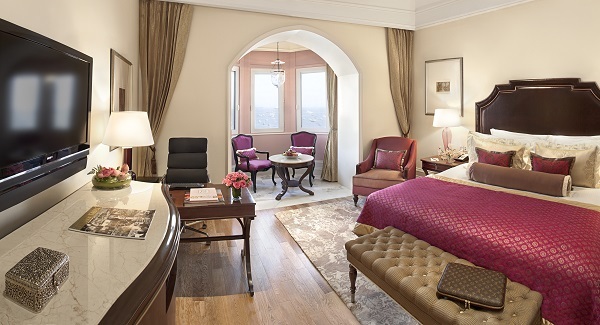 After a day exploring bustling Mumbai, there really is no better place to take some time out and recharge. The brand new Jiva Spa creates a sanctuary in the midst of the city's chaos and gives you a soothing blend of contemporary massages and aromatherapy for holistic rejuvenation.